Pakistan Prime Minister Imran Khan showed that Pakistan is more concerned with the benefit they get across the globe and Muslims are used as the bait for Pakistan to get recognized as their ‘Massiah’. Pakistan will raise issues about the plight of Muslims on the basis of time, location, context, and other conditions. In the recent interview to Financial Times, Imran Khan spoke a lot about Muslims and Pakistan but he avoided the questions pertaining to the Chinese atrocities against Muslims, who are the citizens of China. 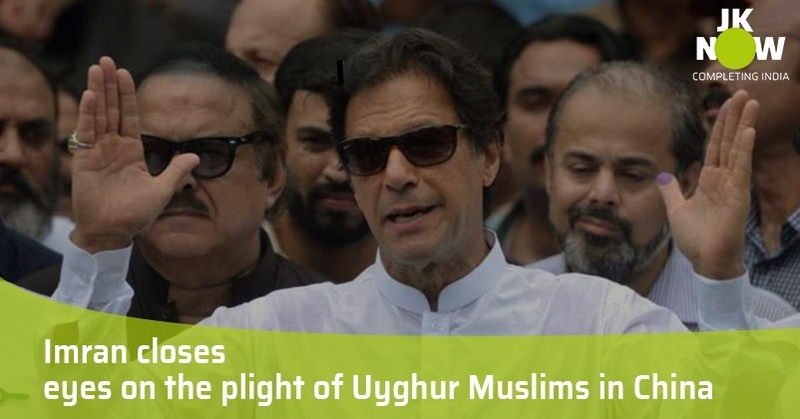 On the question of his stand on Chinese treatment to Uyghur Muslims, Imran Khan said that he did not know much about the issue. When the respondent brought to his notice about the Pakistani citizen went to protest because his wife was detained in China, Imran again dodged the question and stated that he has not heard about it. 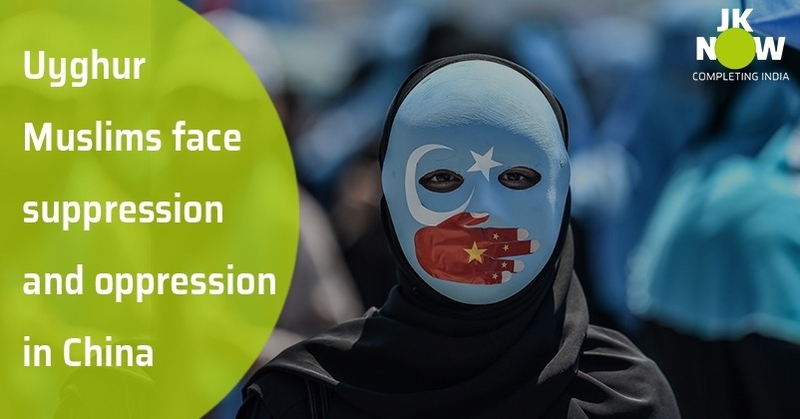 With the clear show of his concerned about the economic and political support of China to Pakistan, Imran conveniently chooses to remain tight-lipped on the plight of Uyghur Muslims.